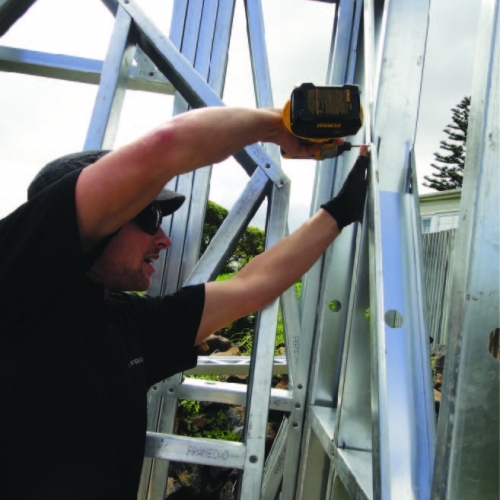 Steel framing systems for NZ buildings. 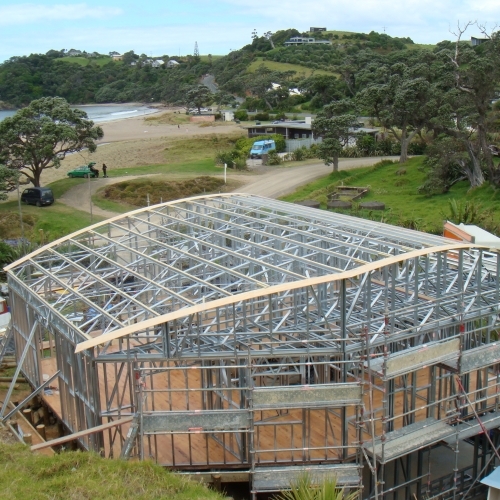 NZ Framing provides a complete design and manufacture solution for steel frame buildings using the leading international FRAMECAD System. Our design team can assist specifiers and architects with original designs and architectural plans and we can even convert timber designs to steel using our sophisticated design and engineering software. 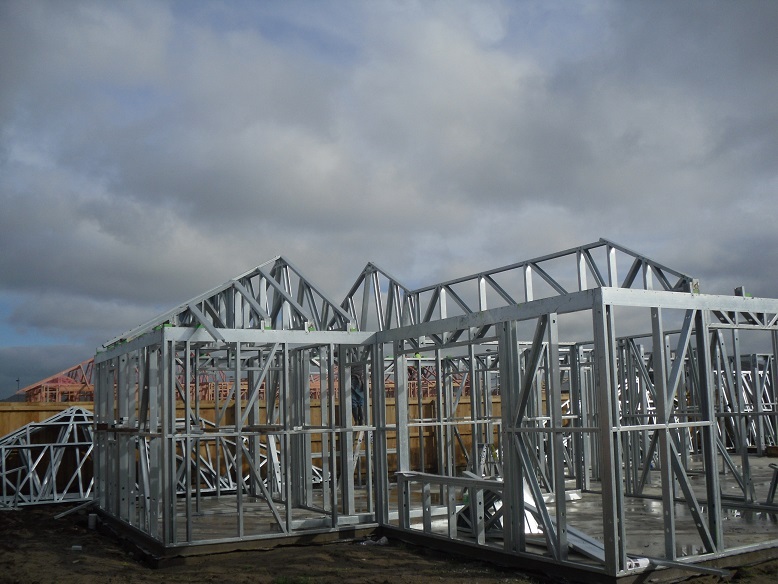 Our steel framing is rapidly fabricated then ‘stood, strapped and wrapped’, before being delivered to site. 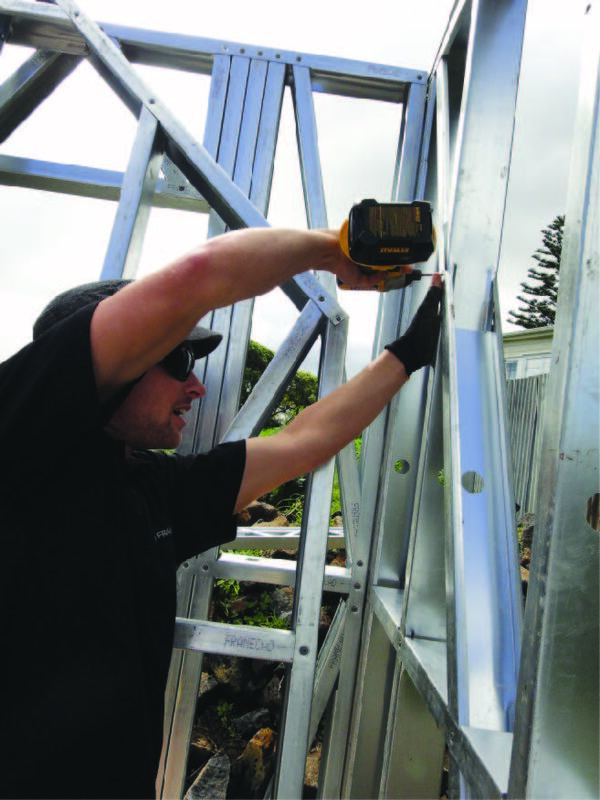 Onsite erection can then be completed by builders quickly and accurately, saving time and cost. 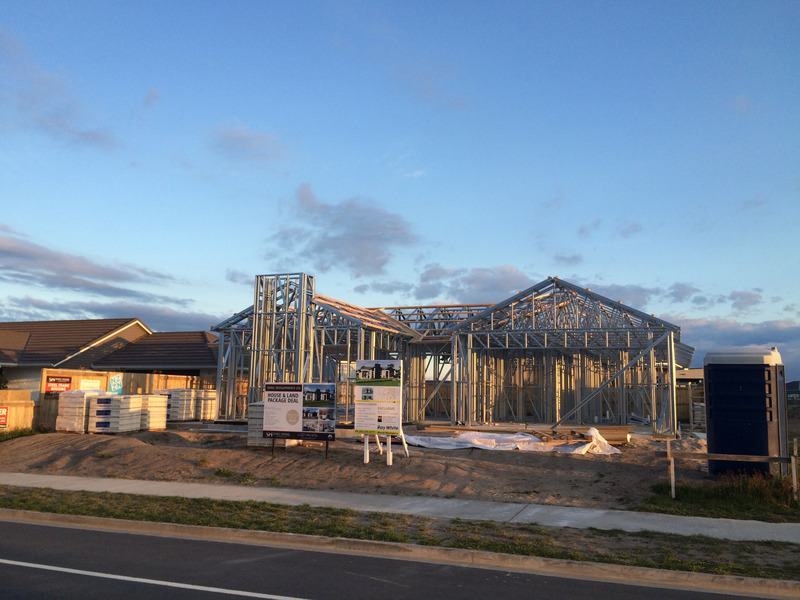 NZ Framing can also provide FRAMECAD Certified connectors and fasteners required to complete construction. Ideally suited for development projects of 1 -10 dwellings our system is proven to be faster, more durable and more cost effective than timber. 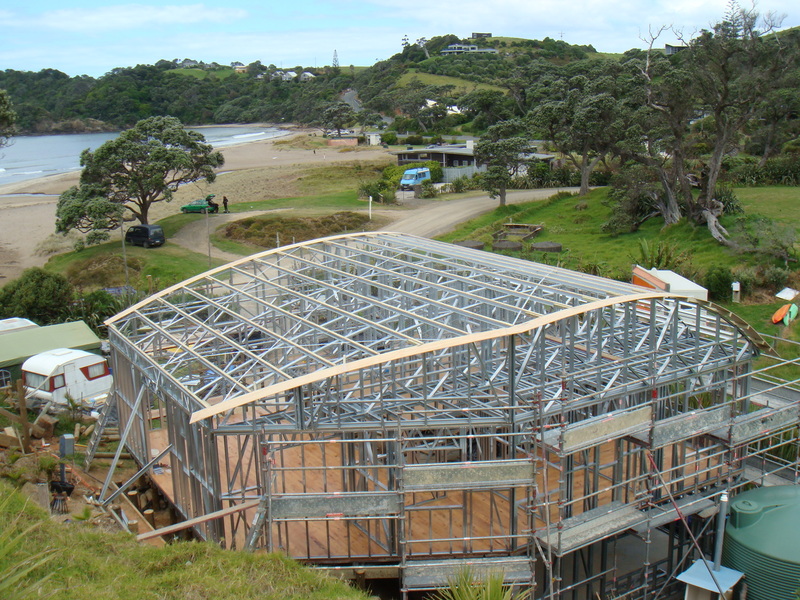 Constructing with steel is faster, easier and more cost effective than timber. In fact, steel is up to 70% lighter than timber. Steel will not rot, twist or warp. 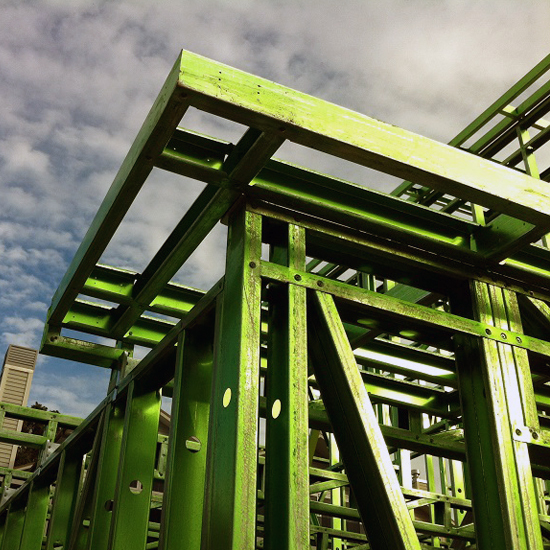 If you already have timber designs for your building project, our experienced design and engineering team are able to seamlessly convert them into steel frame plans. Our dedicated design and detailing team can guide you through design the process, including assisting with the building consent. 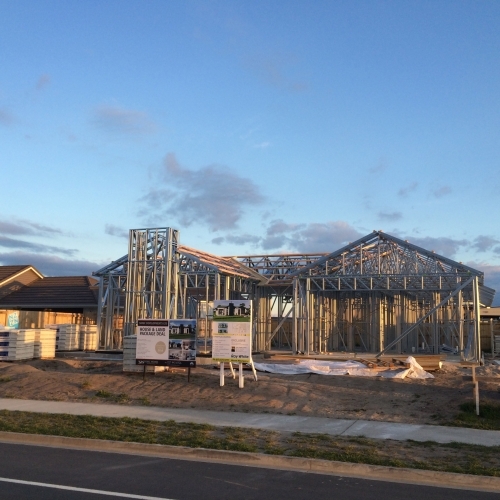 The framing is rapidly fabricated and stood, strapped and wrapped, ready for delivery to site. 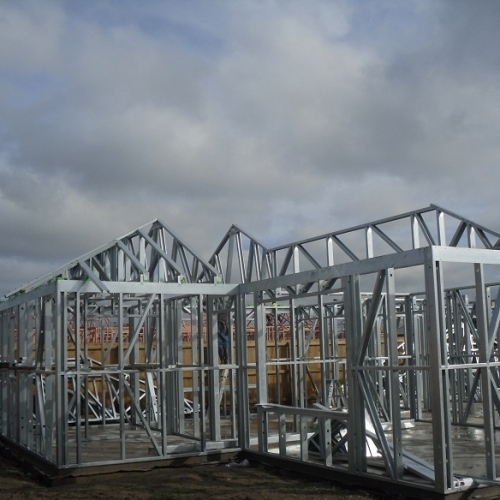 Constructing with steel framing is fast and efficient. All frames are labelled and full laminated plans are provided to your team to make the process as easy as possible.